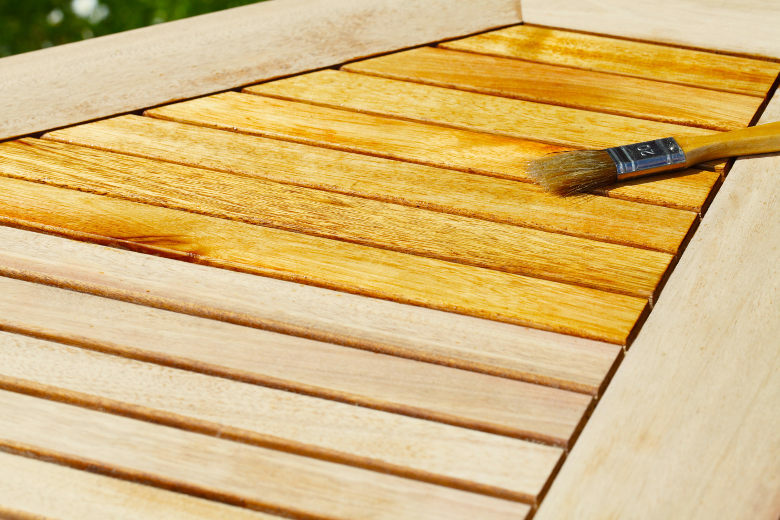 Garden furniture requires special care to keep it looking as good as new, to ensure its longevity. 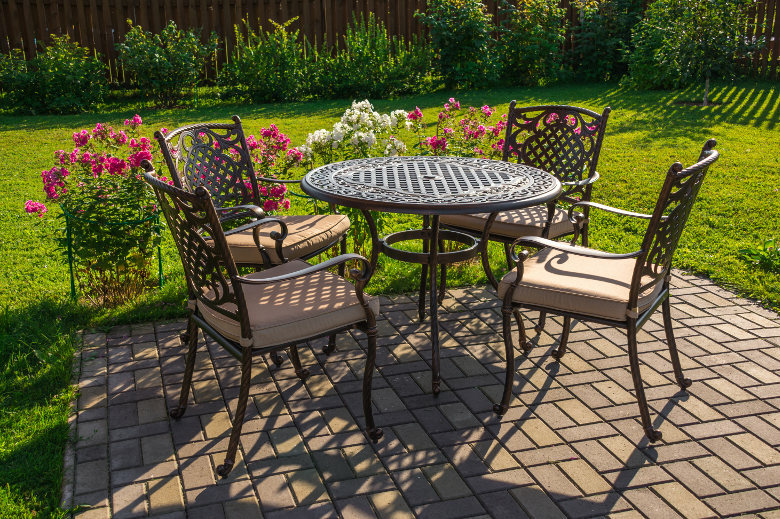 In addition to the usual wear and tear, garden furniture is also exposed to harsh outdoor elements including rapid temperature changes, ultraviolet (UV) radiation, rain, moisture, wood-eating insects, etc. To prevent damage to your garden furniture, we have compiled tips on how to keep your garden furniture clean. Don't postpone routine cleaning. For the majority of time, all it takes to clean yuor garden furniture is to simply wipe it down with a damp cloth. Ideally, you should wipe it down every day or at least every other day. By doing so, you will dramatically reduce the overall amount of time and effort needed to do a 'big clean'. Deal with those stains and spillages promptly. The longer you wait to clean those stains and spillages, the deeper they will penetrate the surface and consequently, the more difficult they will be to remove. You are therefore highly recommended to clean any stains and spillages right away, especially if your garden furniture is made from wood or a similar stain-prone material. Consider protective treatments. These will help protect your garden furniture from the damaging effects of the outdoor elements and extend its longevity. Proptective treatments will also make cleaning and maintenance a lot easier by creating a protective barrier which will prevent dust, dirt and stains from seeping deep below the surface. Consider materials that are naturally resistant to the outdoors. Some materials withstand prolonged exposure to rain, ultraviolet radiation, cold, heat, etc. a lot better than others. As a result, they don’t need as much care, cleaning and maintenance to keep the furniture clean. So, if you are considering buying new garden furniture, it is definitely worth considering materials that can withstand the great British weather. Avoid using harsh chemicals. They may be effective for stubborn dirt, stains, rust, etc. but many chemical cleaning products also tend to be very harsh against the furniture itself. If used on a regular basis, these cleaning products could cause damage to your garden furniture, affect its aesthetic appeal and shorten its durability. Cover your garden furniture when not in use. It’s always a good idea to cover your garden furniture with a water-resistant but breathable cover, whether it's damp and cold outside, or if you're away for a long period of time. This will help you protect it from dust, dirt and bird droppings and make cleaning a lot easier and faster. Even more important is to store your garden furniture or at least keep it covered out of season. Unfortunately, no material – including those that are resistant to the harshest weather conditions will be protected from dust and dirt, and this is invevitable.